Rime IP Reacquired By Tequila Works; Working Hard To "Realize Its Aspirations For It". Rime IP Reacquired By Tequila Works; Working Hard To “Realize Its Aspirations For It”. Developer of PS4 exclusive Rime, Tequila Works, has reacquired the rights to the Rime IP from Sony. The developer confirmed this on Twitter a few hours ago. According the Spanish studio, they are working hard to “realize its aspirations for it”. 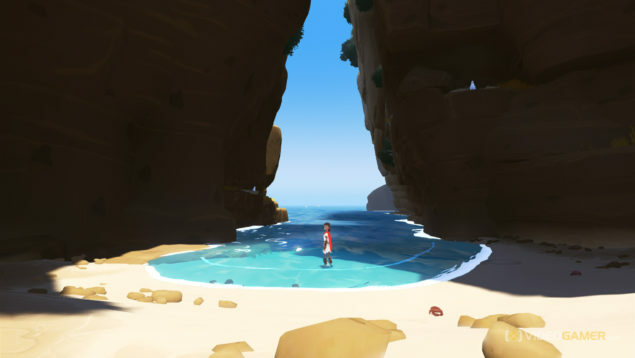 Tequila Works has chosen to reacquire the rights to its adventure game, RiME, and is working hard to realise its aspirations for it. 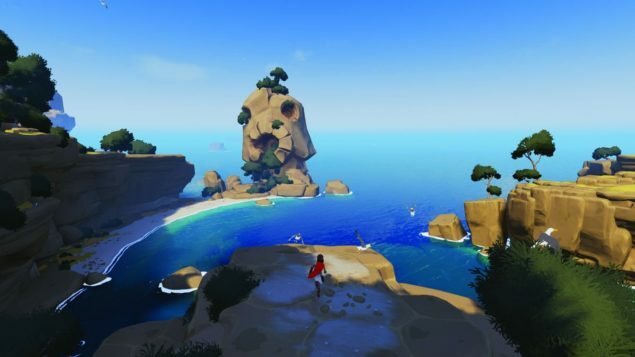 Rime was first shown off during Sony’s 2013 Gamescom press briefing. During their press conference at Gamescom 2014, Sony revealed a new trailer for the PS4 exclusive. Since then both Sony and developer Tequila Works, have been rather quiet about the game. While both Sony and Tequila Works have confirmed that development is still underway, the game has been absent on every major gaming event. Before development on the title was approved by Sony, the game was first pitched to Microsoft. However, due to a policy mismatch with Microsoft XBLA , the game was later rejected by Microsoft. Since then, the game has been presented as an PS4 exclusive. Now that Tequila Works has reacquired the rights to the IP, it’s unclear what the developer will do with the title. We reached out to Tequila Works on this matter, and will update when we learn more. I can tell you that there is no combat. That was something that was intentional from the beginning. Your avatar is a little child. It makes so no sense for you to find a legendary sword or whatever and then start killing monsters. There are very good games that do that but Rime is not one of those. We wanted to make Rime more personal. Something that is general enough that anyone can enjoy it as a tale, a fable or a rhyme but is also deep enough that it can be personal and can touch you deep inside you. The game will not include any other human characters, apart from the game’s main character. According to Rubio The Island itself plays a vital part in the game, and the team doesn’t look at the game’s story in terms of NPCs giving out quests.